High Strength and High Performance! 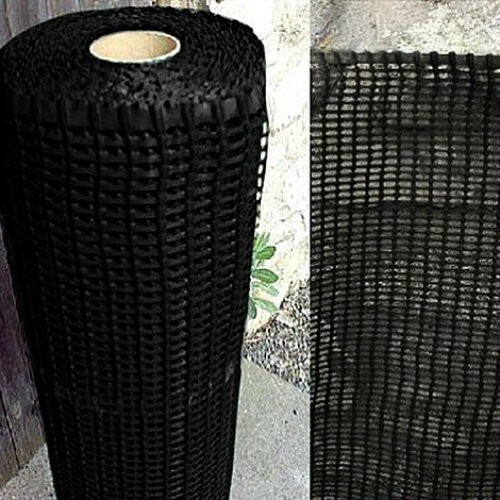 Windbreak mesh offers essential protection for gardens, crops, nurseries, house farmed animals & beaches from destructive winds, driving rain and drifting snow. 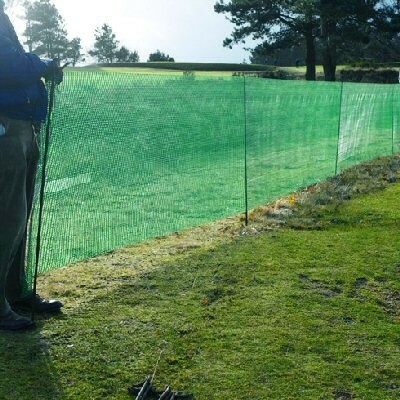 Simply erected by battening to wooden fence posts, or by battening to existing chain link fencing around sports grounds, the windbreak mesh will offer maintenance free protection. A large house building company always uses this product to control low level dust emission at the perimeter of their building sites. It is also rigid enough to act as a fence to deter animals and people from entering.